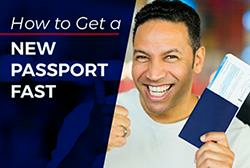 Instant Passport, a full service passport and visa expediting company is now AmericanPassport.com, a CIBT company. 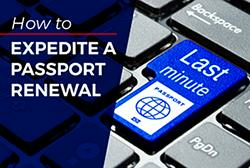 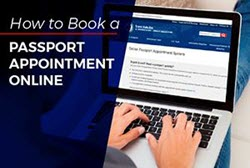 They work with the U.S. Passport Agency and foreign embassies to secure passports and visas for international travelers who need to travel on short notice. 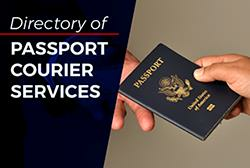 Their travel document knowledge and experience allows them to cut "red-tape" and provide their customers fast, efficient, and economical passport and visa services.